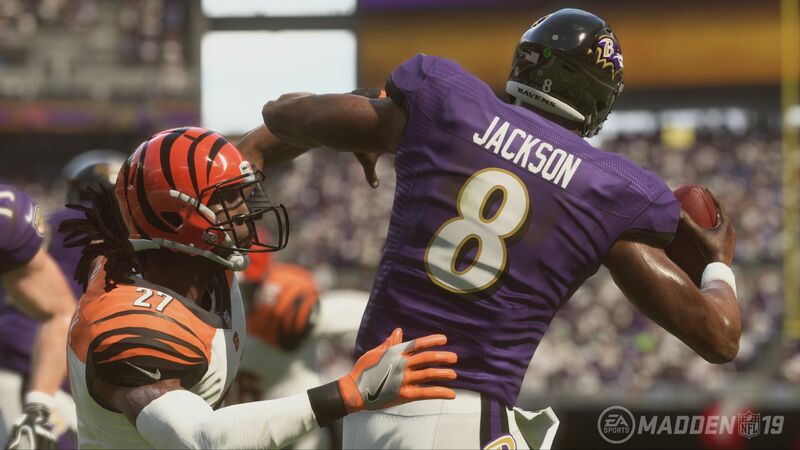 After more than a decade of absence on the PC, Madden NFL 19 will return to the computers. This event coincided with the 30th anniversary of the franchise, which was released on June 1, 1988. 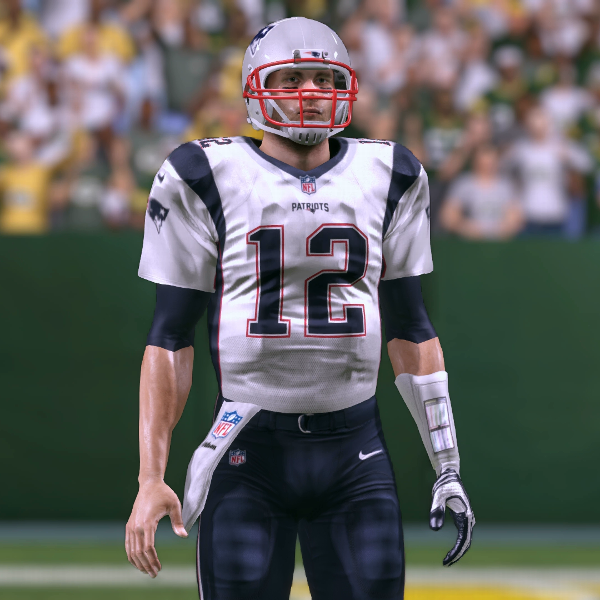 In 2008, EA Sports decided to abandon the versions for personal computers, which was very negatively received by the community of fans. 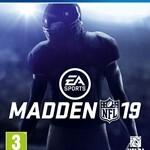 On the platform began a sharp decline in interest in sports video games and the only series that appears on the PC was the FIFA franchise. 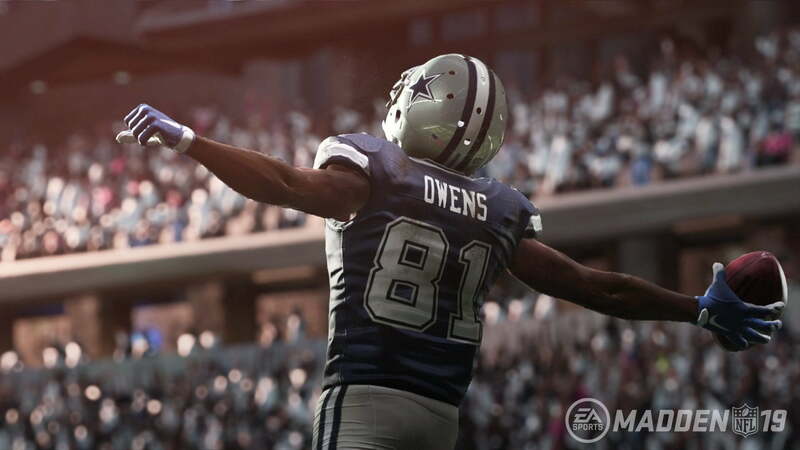 Among the represented players in the Madden NFL 19 will be both already appeared legendary athletes, as well as new champions, such as Terrell Owens of the Dallas Cowboys. 3. In the "My purchases" section, authorize, purchase "Madden NFL 19". Seller, why won´t you replace me account. Mine is not working.